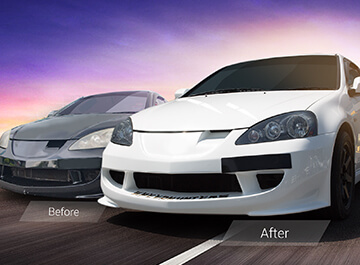 Learn more about auto refinishing through our projects. Honda Integra Type R returned to its Japanese championship roots, in white. 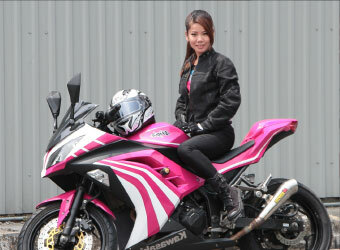 Checkout this Nippon Paint Colour My Ride Contest winner’s journey below. 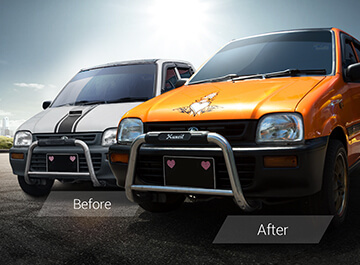 A 21-year old Kancil had its soul renewed with a heart of fire! 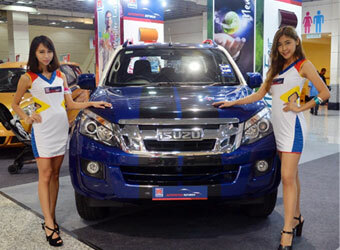 Most Drivers Are Surprised to Find out Their Car Was Painted with Nippon Paint. Nippon Paint isn’t just famous for wall paint. 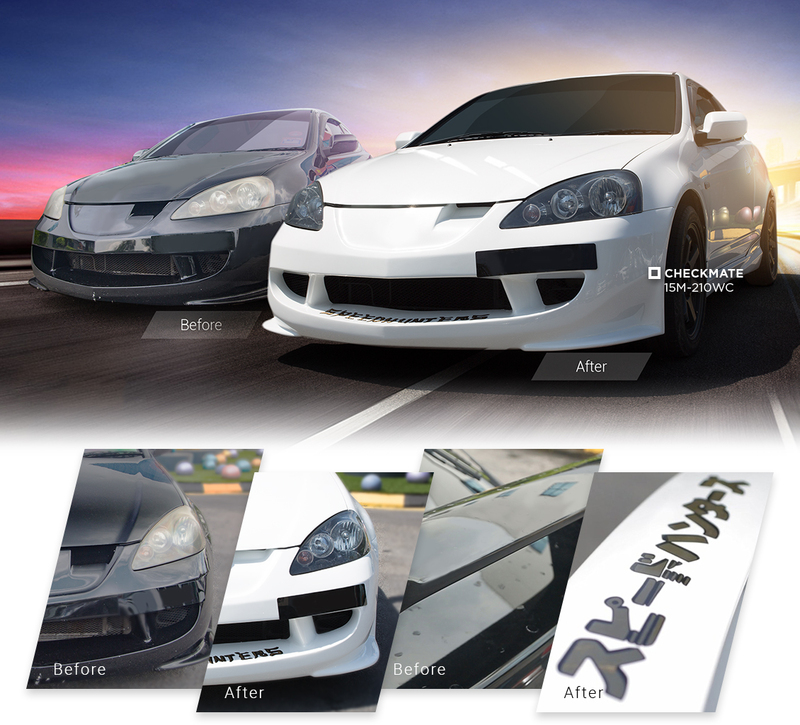 It is the leading Original Equipment Manufacturer (OEM) paint supplier for all vehicle types. He Gave Us His Food Truck for a Week. What He Got Back Amazed Him. Trend Colour Dancing Pink and Braveheart. They thought their performance bikes were the best on the street. But our colour customisation took them a step further. Before she left for Japan, Makiko left her Camry with us. Three weeks later, she couldn’t believe what we did with it. They wouldn’t sell the BMW 320i that had been in the family for years. But what they decided to do changed it forever. 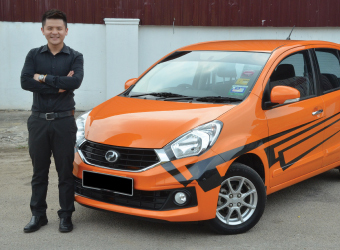 He thought his dream came true when he bought his first Myvi. What he didn’t know it was about to become better. 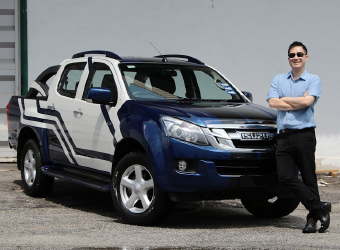 The D-Max went with him from Singapore to Thailand. But he never looked at it the same again after we gave it back. I was really excited when I first saw this contest because I had been bugging my husband to paint my car for a while now. I put my heart and soul into a winning slogan and it paid off! When I got the call, I was so happy to be selected. A feeling I’ll never forget! My Kancil has never been repainted and as expected, it was fading. It got so bad, I would get tense every time I sent my car to the car wash. Fearing the paint would chip. I sent my car in and chose a bright colour to make sure it stands out on the road. 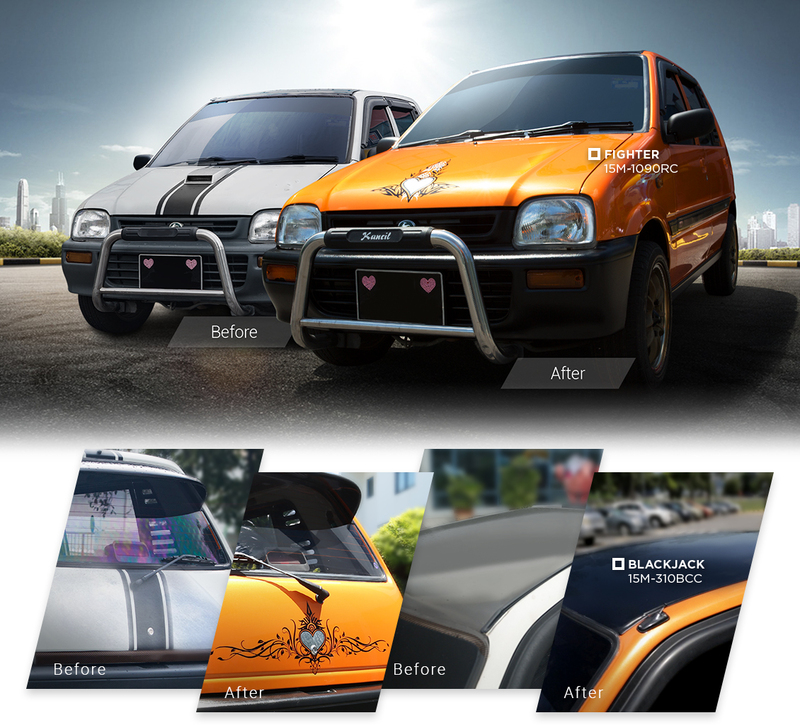 When I finally saw my Kancil, it was everything that I hoped for. Nippon Paint did a really good job on the paintwork. I loved the heart tribal design on the hood. That small detail meant so much to me because it represents what I love. When I saw this contest, I thought, if I won a free paint job I could save money for modifying my Integra. This is by far the biggest prize I’ve ever won. So, I was really excited to see the outcome! My car had been in an accident and was repainted. But the paint repair wasn’t very good and I could tell the difference. Plus, the car had been wrapped twice before. When the stickers were removed, part of the paint and clear coat came off with it. The first thing that went through my mind when I saw my Integra was “awesome”! A big thank you to Nippon Paint for making this happen and more importantly, making me proud of my ride, again.